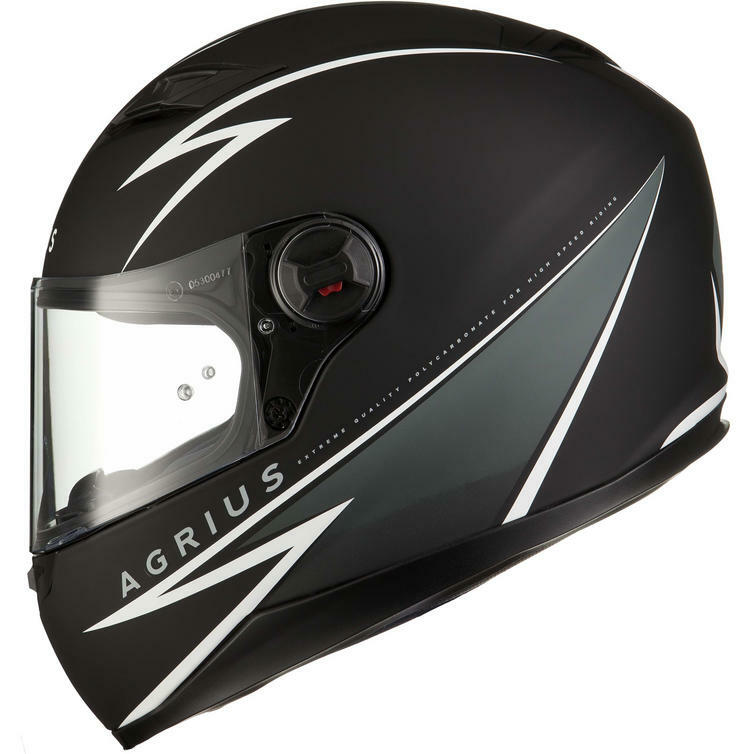 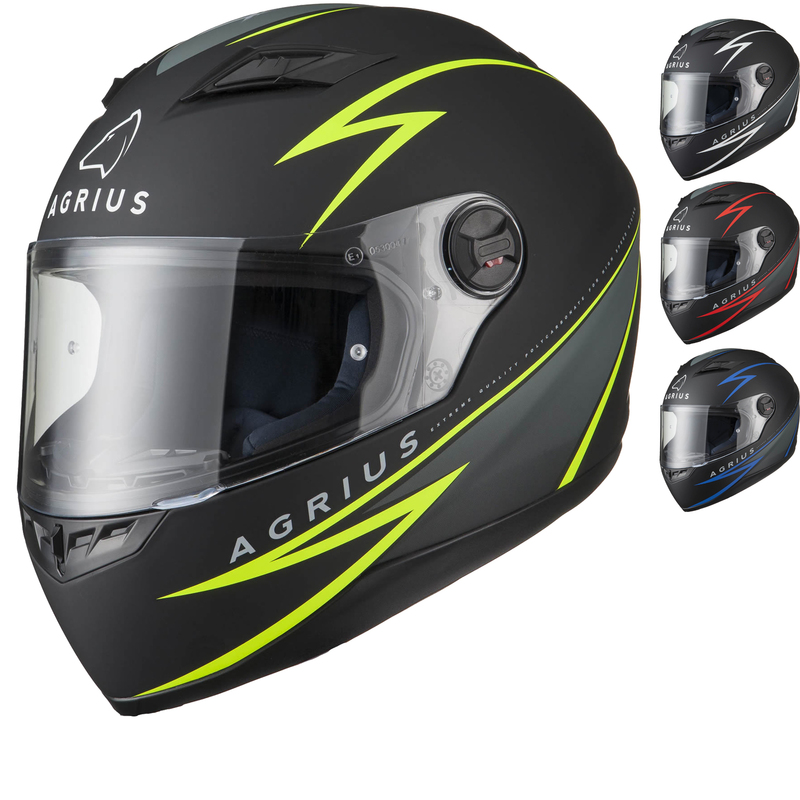 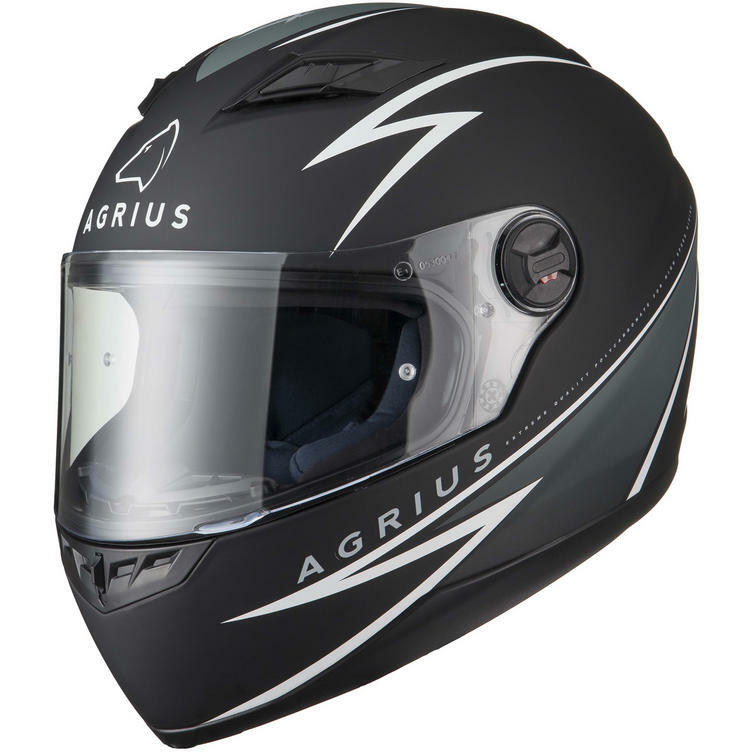 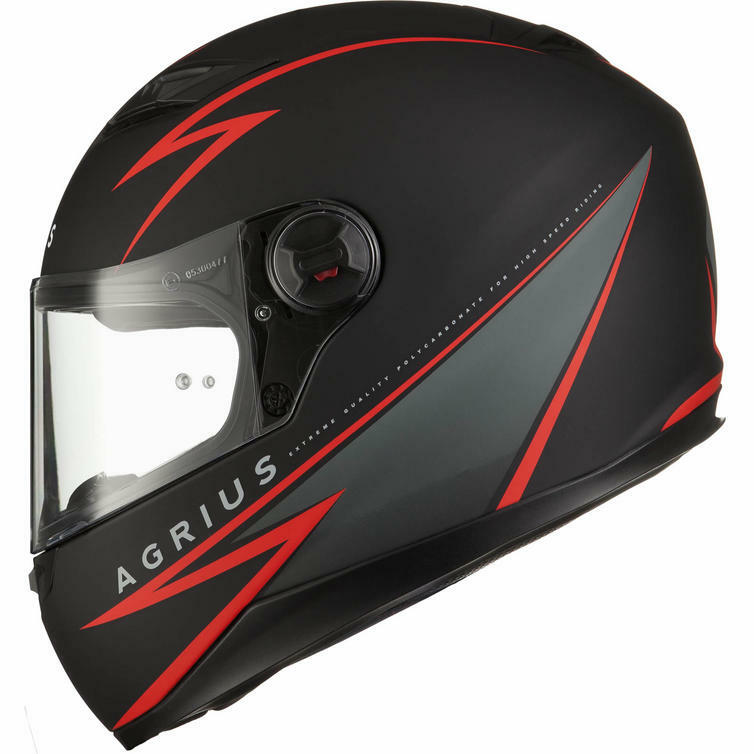 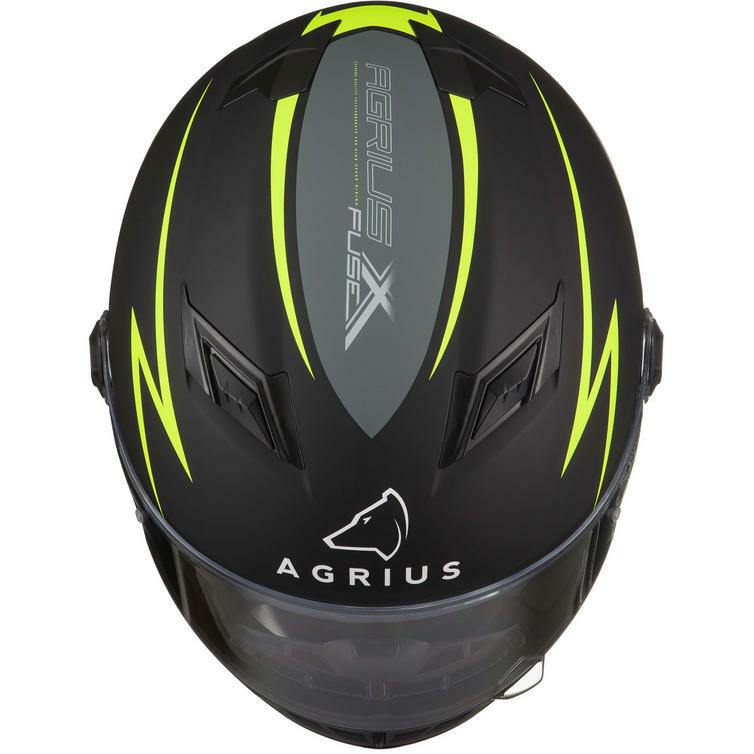 The Agrius Rage Fuse Motorcycle Helmet is part of the latest Agrius collection. 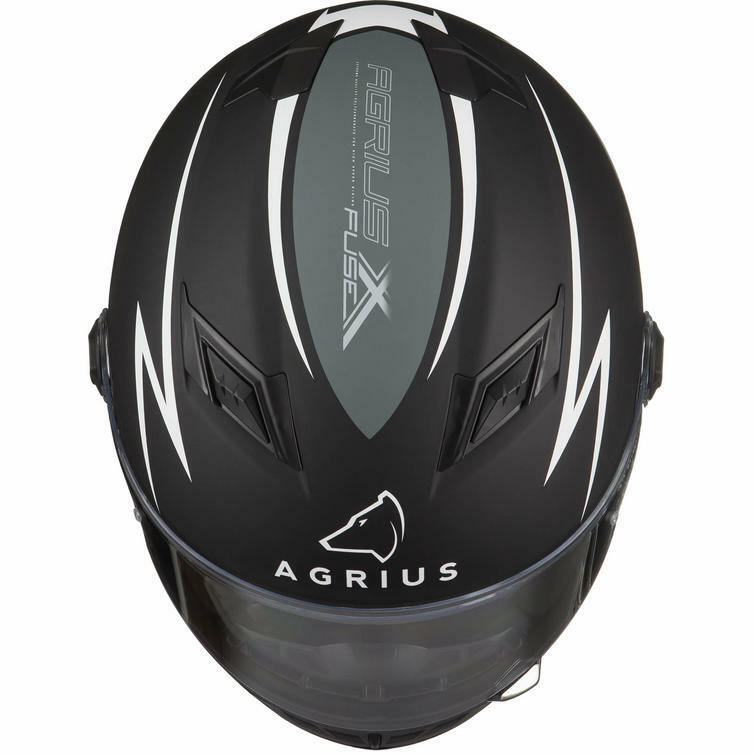 The Agrius Rage Fuse Helmet is now available with a subtle and stylish design that is finished in sleek matt finish. All helmets in the Rage range come complete with a fully removable liner, Pinlock ready visor and 5 point ventilation system which means you have everything you need at a fantastically low price!